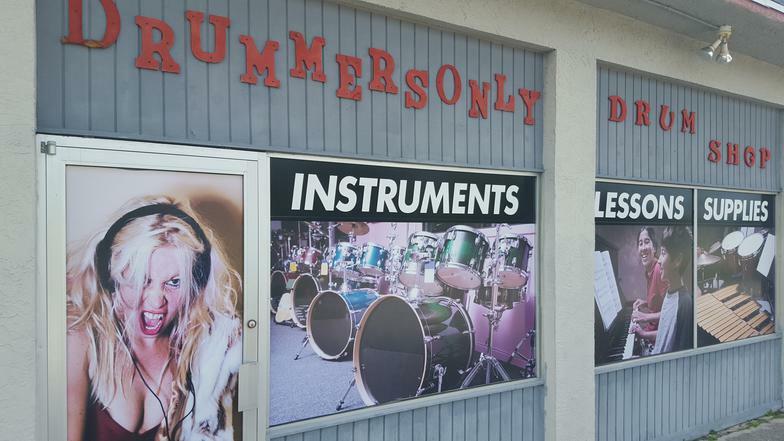 Find what you need to complete your kit and establish a beat that others are sure to follow when you visit Drummersonly Drum Shop. Whether you are an unassuming session drummer with a simple set or a rock sensation in need of every crash cymbal and snare drum in stock, we have what you need. Our shop specializes in drums and percussion in Port St. Lucie, FL. Improve your kit and hone your skills with our expansive inventory and our helpful drum lessons. The backline of any stage is the backbone of your band. Depending on the venue you are booked at, your needs may vary. Our rentals and restoration services make you more flexible as an outfit, and more entertaining as performers. As well, our custom repair department has the tools and the experience needed to restore drum heads and concert toms. The Sunshine State is filled with expressive people from all walks of life. Play the music that people want to hear and become a better performer with our useful lessons and discount pricing on percussion instruments. Start a conversation about drumming and your approach to music with one of our representatives, and see what we can offer you. As a local business, we understand how important it is to provide personalized service to our clients. As you become more attuned to your style of drumming, you are sure to want to expand your kit. Give yourself a unique sound with as much cowbell as possible, and a wood block to set the beat. Whether you refer to it as a wood block or a clog box, we have what you need to hit the right accents and create the perfect crescendos. We buy and sell a broad assortment of previously-owned and vintage drums. Our selection of percussion musical instruments includes cymbals, heads, sticks, and even the protective cases to transport them from gig to gig. When you need a base peddle repaired, we give it the attention it deserves. 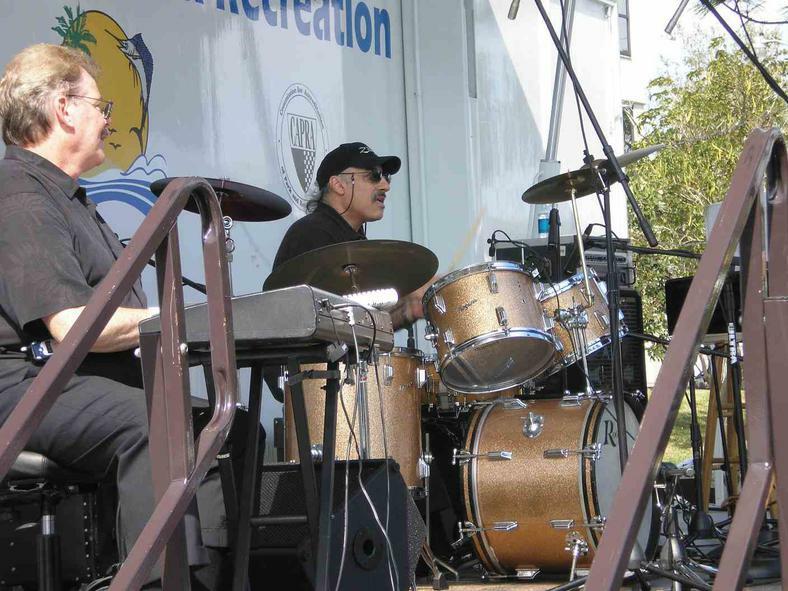 For beginning drummers, we offer lessons and restoration as well. Browse our selection of used musical instruments and find something that is sure to add a unique sound to your group. We all share a passion for drumming and the art of percussive performance. Our team is proud to be an official Florida Bandmasters Association adjudicator for school performances and competitions. Play the music you are passionate about and become a better drummer with the products and services our store offers.